Interested in 3D Printing? Find out how to Print Stronger with Markforged 3D Printers at an event near you. As a Markforged Partner and reseller, we’ll be attending a number of different tradeshows and events around the country, where we’ll be happy to show you just how we are able to print stronger using the range of different 3D print materials available to us. 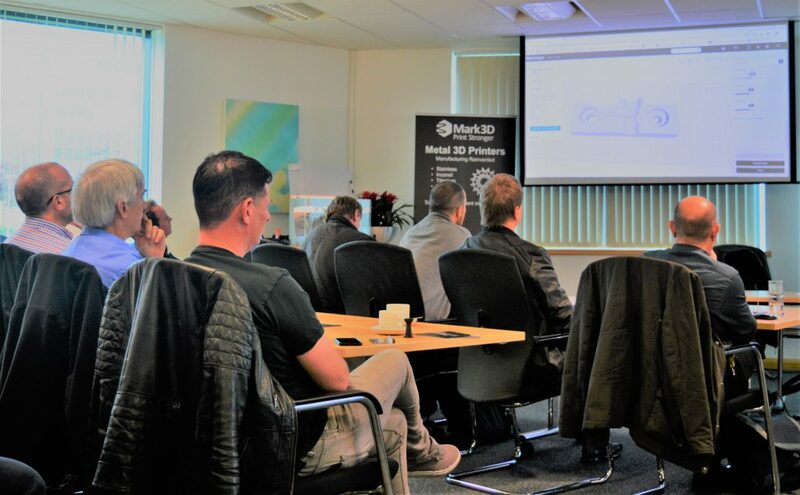 If you’re interested in finding out how having a 3D printer inhouse could cut your manufacturing costs, whilst still maintaining the strength in your parts, then this is the event for you. For further information around tradeshows and events we are attending please contact us on 0800 193 3650 or email us at info@mark3d.co.uk . If you have any questions around Markforged 3D Printers or would like a demonstration please get in touch.